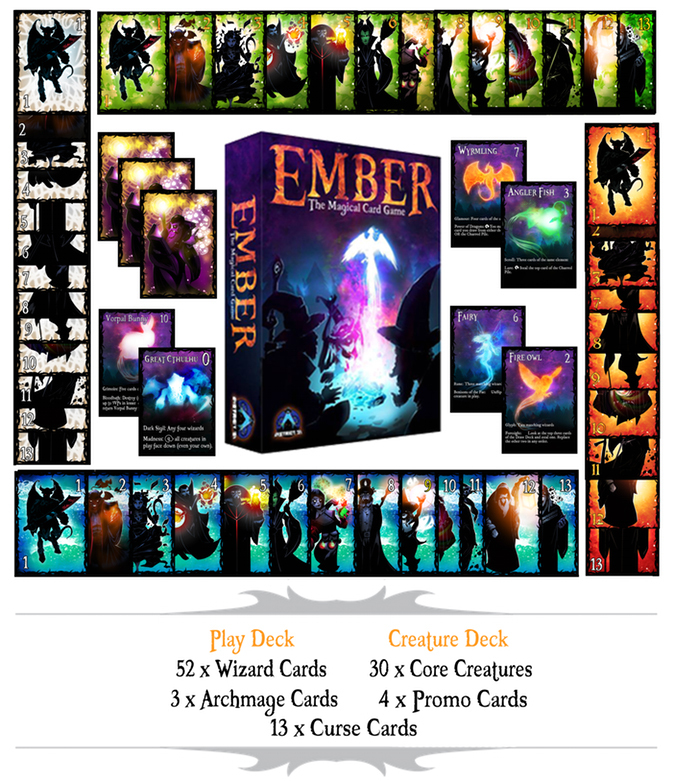 Three from Kickstarter this week with the first being "Ember: the Magical Card Game" by District 31 here. 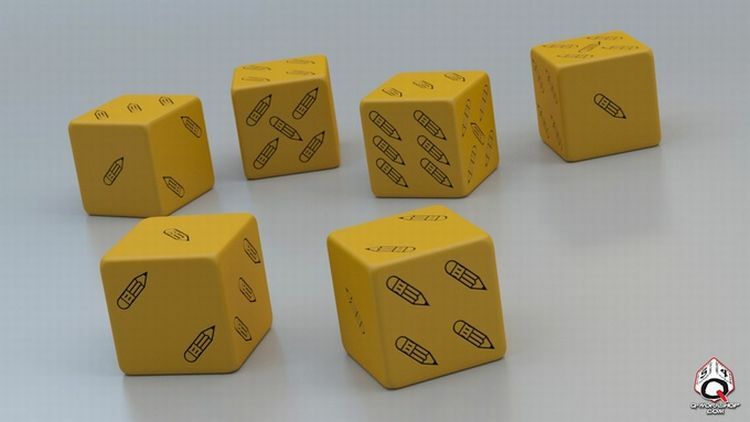 Also, check out "WHAT!? 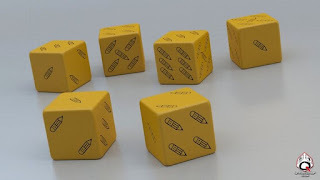 Pencil Dice" by Andy "Cosmo-Joe" Watkins here. Finally, have a look at "OLO - The First Ever Smartphone 3D Printer" by OLO 3D Inc. here. 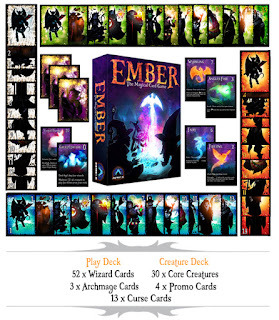 The Friday Grab Bag - LGG, HMGS, & ITD?